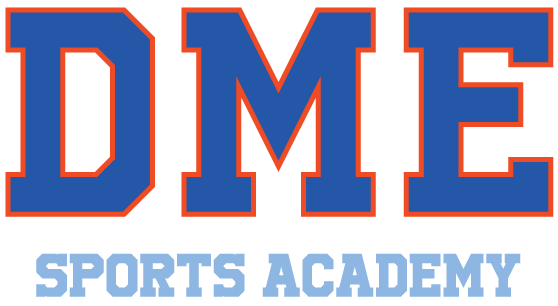 DME Sports recommends the Student Secure for their international students because it provides comprehensive coverage at reasonable rates. 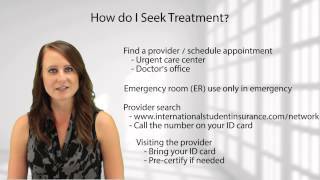 Each international student who is studying at DME Sports should purchase health insurance to protect themselves in the event that they have an accident or illness during their time in the USA. 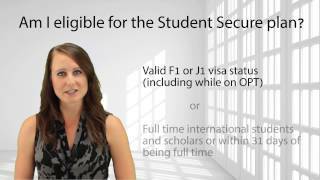 Students must have coverage for the complete duration of their stay in the US. 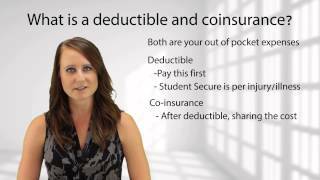 To learn more, please review our Student Guide that provides you with a quick overview of how to use your plan. DME Sports requires the Elite, Select or the Budget plan - the Smart plan is not acceptable.